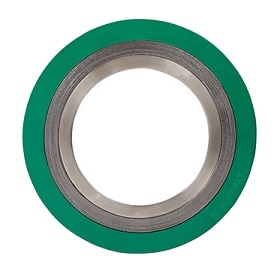 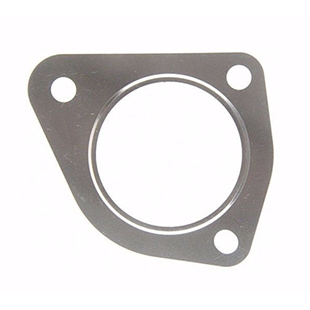 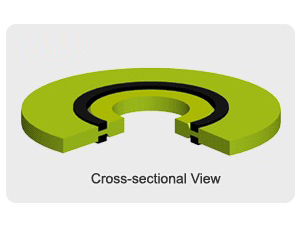 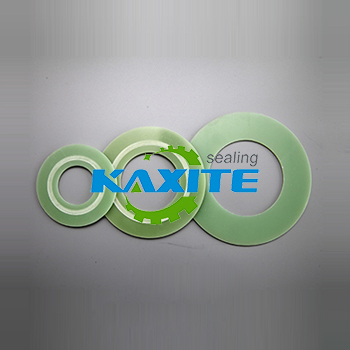 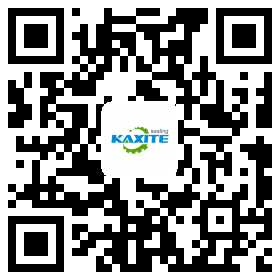 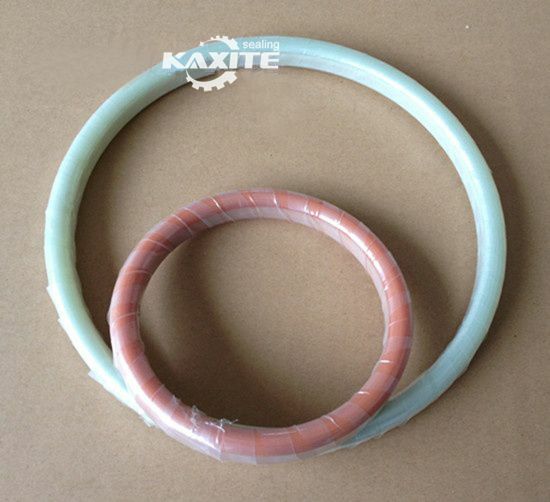 Kaxite Providing full range of Flange Insulation Gasket Kits. 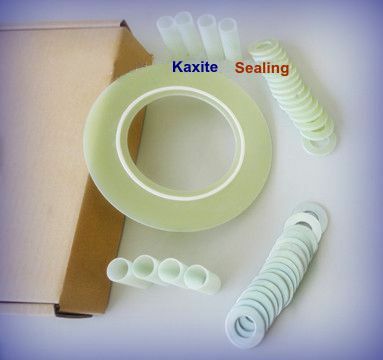 You can buy the sets of kits or buy the insulation gaskets, insulation sleeves, insulation washers separately.Materials : Plain Phenolic, Neoprene, PTFE, G-7, G-10, G-11 etc. 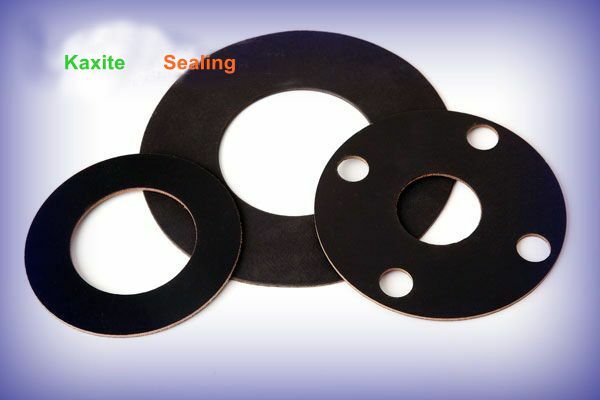 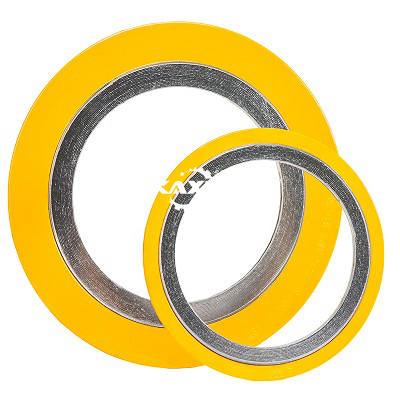 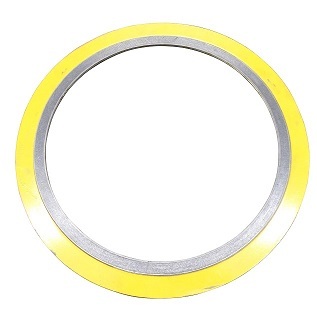 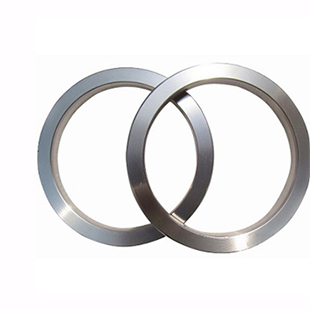 Range of insulation gaskets kit including:Flange Insulation Gaskets Kits types D,type E,type F.
G10 and FR4 Epoxy glass laminated sheet are electrical alkalifree glass woven fabric base impregnated epoxy resin binder by processing under pressure and heat. 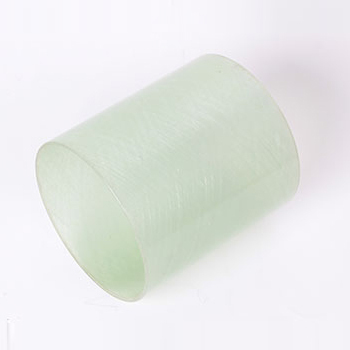 G10 added with flame retardants agent comes FR-4.